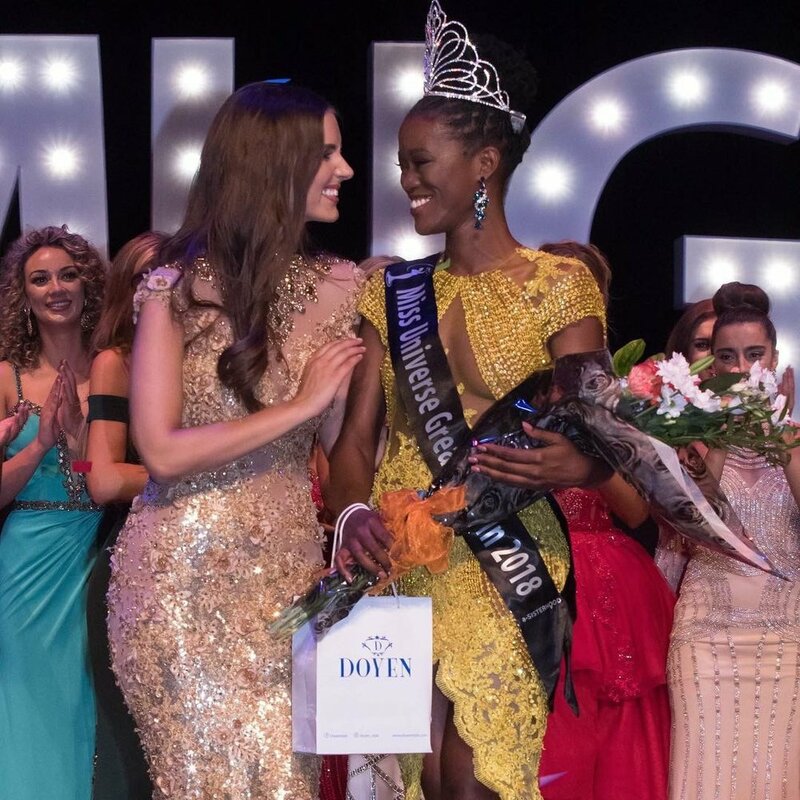 25 year old Dee-Ann Rogers was crowned Miss Universe Great Britain last July 14 at the Riverfront Theatre and Arts Centre in Newport. 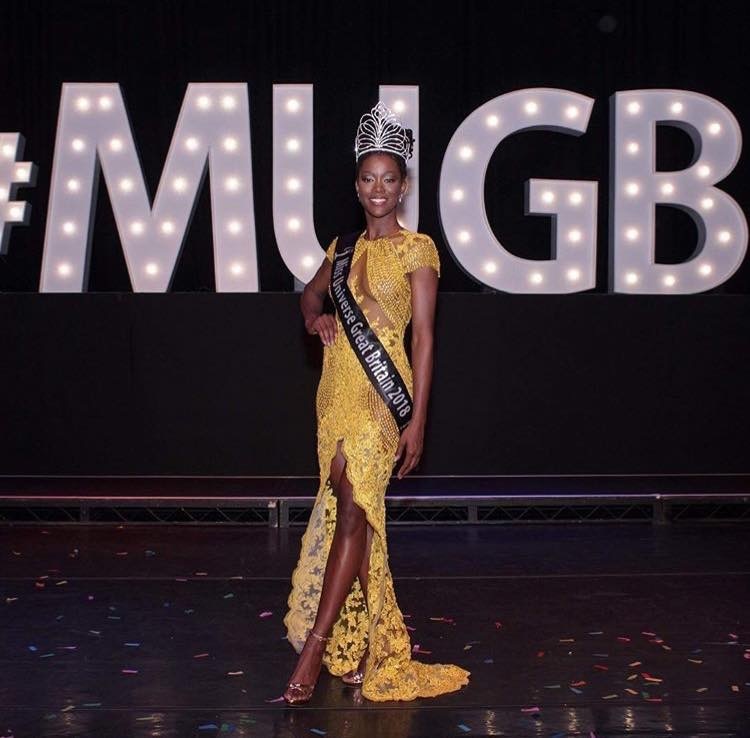 Dee-Ann was a former Miss Anguilla and is a sports fanatic who competed in the Commonwealth Games. She will now be representing Great Britain at the upcoming Miss Universe 2018 pageant later this year. Simren Vernon and Cara Frew finished as first and second runners-up respectively. Completing the top 5 finalists were Maria Gardner and Vicky Turner.